The Chipper Clipper: Free Cookies for Facebook Fans! Free Cookies for Facebook Fans! Hello Everyone! 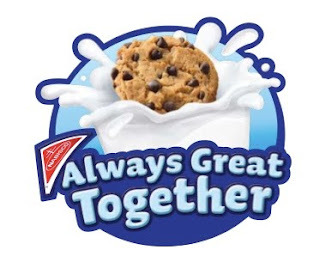 Just a quick reminder that today only you can score coupon for FREE Nabisco Cookies when you buy another package of Nabisco cookies and a gallon of milk. Just for becoming a fan of Nabisco on Facebook!! And while your there stop over to The Chipper Clipper and sign up for our first ever giveaway... a $25 gift card to Restaurant.com!!!! Have a great Day and Happy Savings!! !